Ginamarie and Annamarie Russo are identical twins. 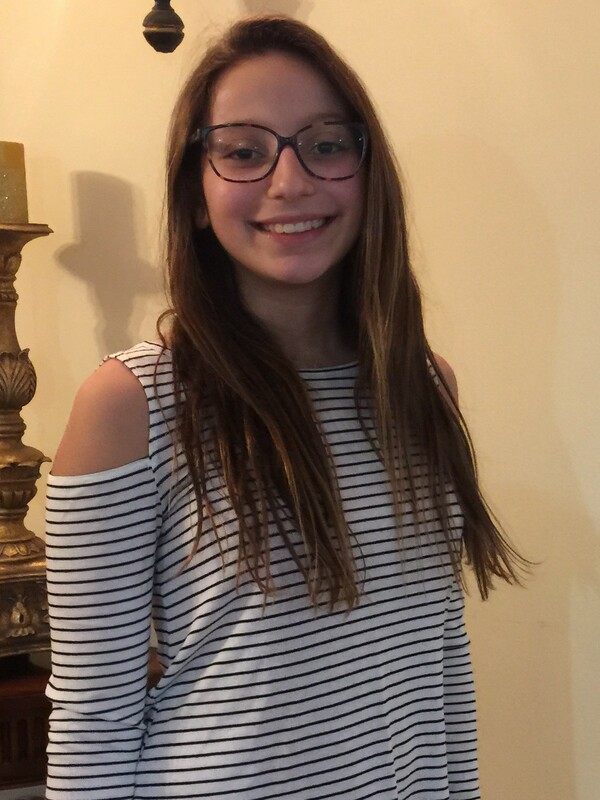 At age twelve, Ginamarie was diagnosed with juvenile rheumatoid arthritis (JRA). She suffered through silicone knuckle replacements, fused joints and pain every day. Eighteen years after Ginamarie’s diagnosis, Annamarie was diagnosed with rheumatoid arthritis (RA). Now thirty-one years old, both twins live an active lifestyle, and inspire and motivate each other every day. They both fight the good fight against this debilitating disease. Ginamarie is so grateful for Annamarie who has been her right hand since she was twelve years old. Growing up with the pain of JRA, she has been constant pain almost everyday, but tries to always be positive, continue to move forward, and help others affected by arthritis, including her twin. 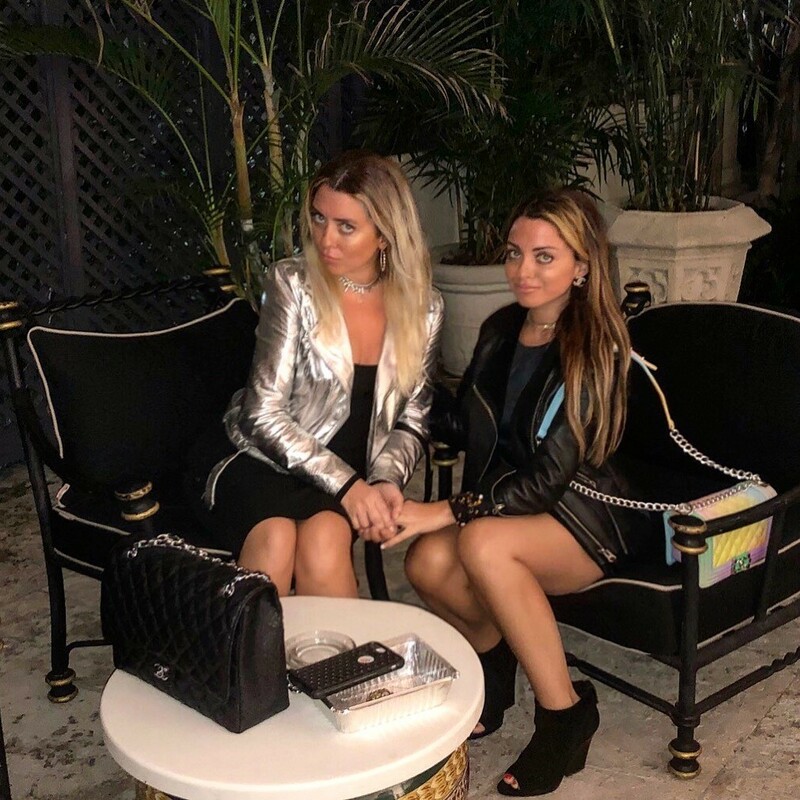 Annamarie who has recently been diagnosed, has long looked to her twin sister for inspiration after watching Ginamarie battle RA from such a young age. Ginamarie is known for living her life even through the excruciating pain and Annamarie is moved by this every day. The twins will not let arthritis stop them! They are determined to live like those vivacious, care-free twelve year old’s they were before this disease was introduced to their lives. Ginamarie and Annamarie are now more determined than ever to win this match against rheumatoid arthritis, because now for them it is two against one! To support Ginamarie, please visit her fundraising page today! To support Annamarie, please visit her fundraising page today! Irene is a kind, caring, loving and happy fourteen-year-old! She loves to play basketball, listen to music and get together with her friends! Irene has 4 siblings and is a great sister to all of them. Irene was diagnosed with polyarticular juvenile idiopathic arthritis (JIA) when she was 16 months old! This is a type of arthritis that attacks more than one of your joints. She was not able to do a lot of the things that kids her age were able to do, such as walk, draw and play. Today with the help of her doctor Dr. Imundo and the medicine she takes, Irene is able to enjoy all the things that she loves doing! Irene and her family got involved with the Arthritis Foundation because they wanted to make a difference in the lives of other while raising awareness for Irene’s condition. Their continuous efforts to support the Arthritis Foundation and the New York City Walk has and continues to help so many other that suffer like Irene. Over the years, Team Irene has raised more than $35,000 dollars for the Arthritis Foundation! In June 2017, The Loukoumi Foundation presented Irene with the Make A Difference Award for her continuous efforts to support the Arthritis Foundation over the years. Irene is very excited to be the adult youth honoree this year and wants to share her story and make a difference in the lives of others that suffer like her! To support Irene, please visit her fundraising page today! Tristan Salmon is a 9-year-old boy who lives in New Rochelle, NY with his parents and his younger sister Peyton. Tristan is in the 3rd grade and enjoys swimming, karate, and reading. Tristan’s love for coding led him to the robotics after-school program. Determine to understand the language often spoken by his classmates, Tristan also enrolled in the Spanish after-school program. In February of 2017 Tristan started to complain about pain in his legs, shoulder and ankle. One day at school, Tristan was sitting criss-cross on the floor and had a hard time getting up. He was sent to the school nurse, who called his parents. Tristan’s parents initially assumed he was having growing pains, but when he awoke the following morning unable to walk and covered in hives, they rushed him to the hospital. After weeks in the hospital and many tests, Tristan was diagnosed with juvenile rheumatoid arthritis. Juvenile rheumatoid arthritis is a type of arthritis that causes joint inflammation and stiffness throughout the body; each flair can last for days or a few weeks - there is no way to predict how long an incident will go on. With the help of Dr. Christine Hom at Westchester Medical Center, Tristan’s medications dosages have been adjusted continuously, and we are thrilled that he is responding well to lower dosages. Tristan and his family are very involved in their community. Tristan spends his spare time visiting nursing homes in his home town; he draws, sings and engages with the elderly in an effort to build inter-generational relationships. Tristan and his sister have also initiated numerous fundraiser for different organizations that directly impact children - including the Arthritis Foundation. 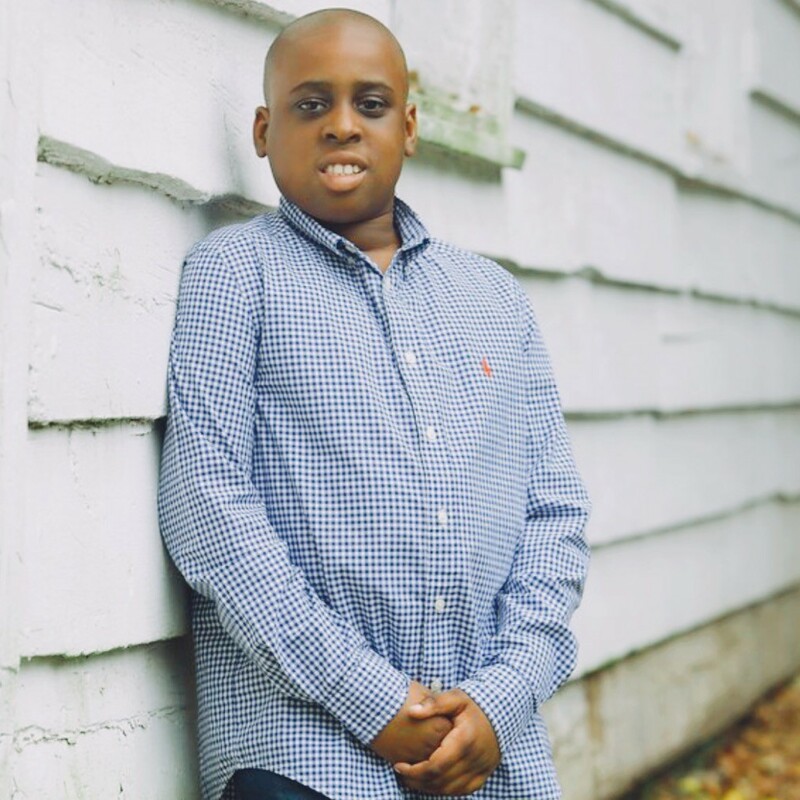 Tristan battles arthritis and its pain every day, but maintains a smile and positive outlook, eager to share his story and give hope to others. His goal is to raise awareness about the national shortage of pediatric rheumatologists and raise money to help find a cure. To support Tristan, please visit his fundraising page today!